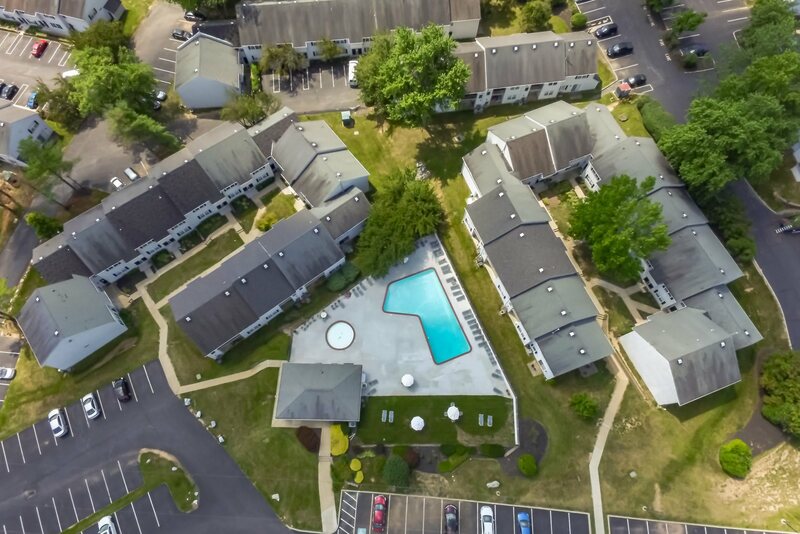 Affordable, convenient apartment living can be yours at Westgate Village Apartments. 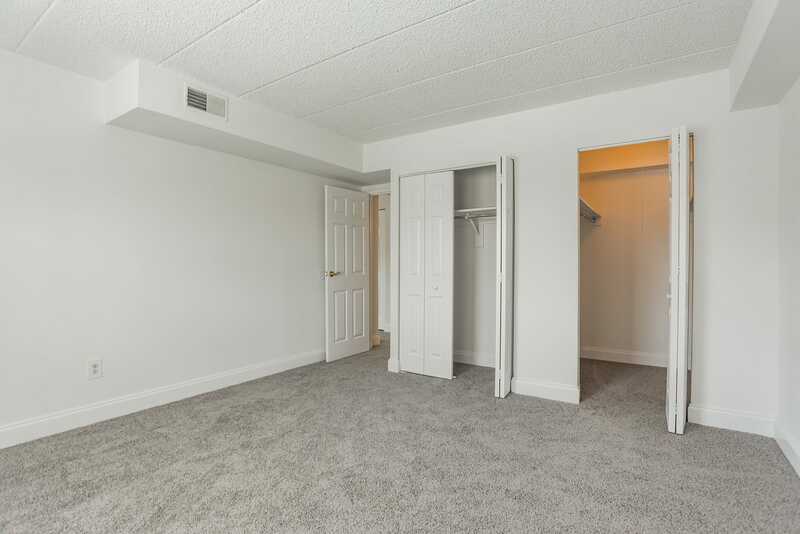 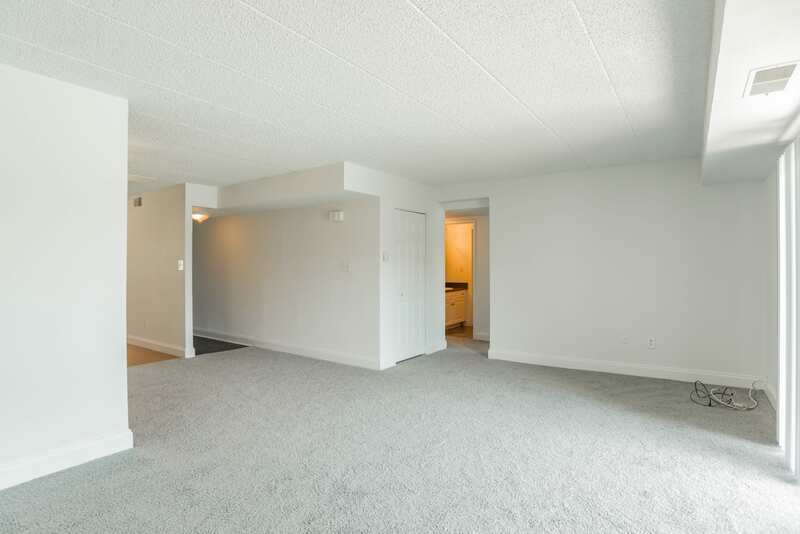 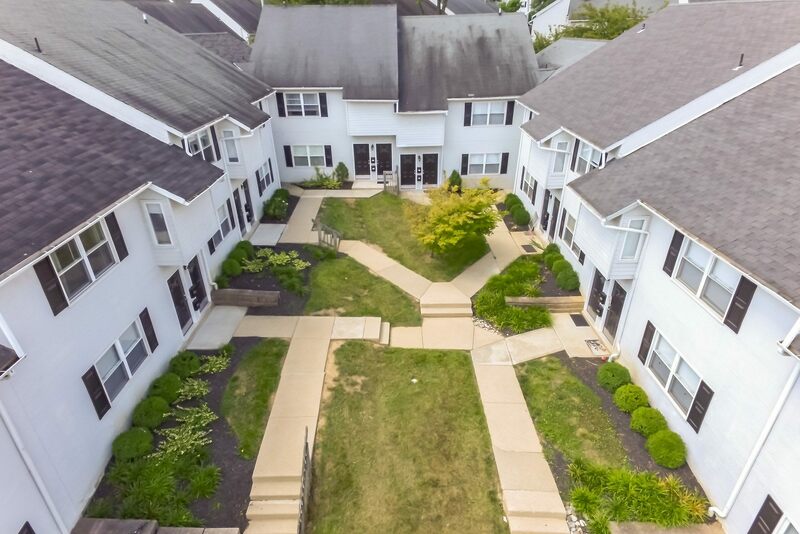 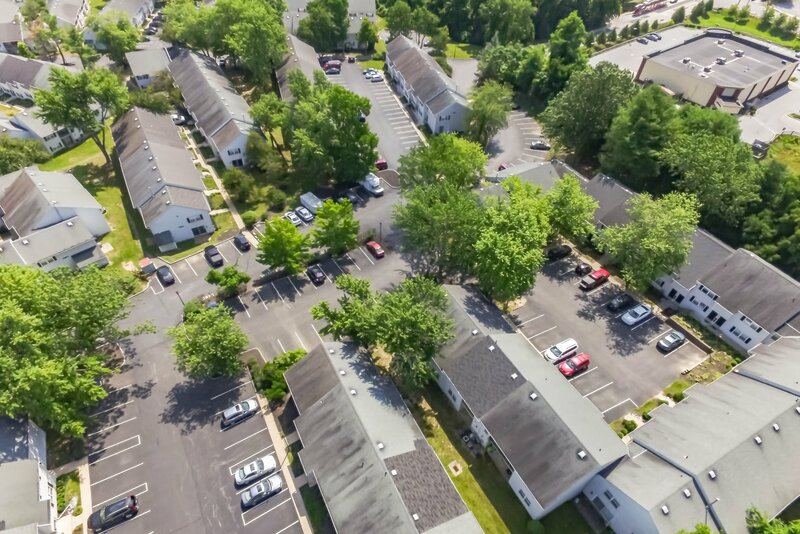 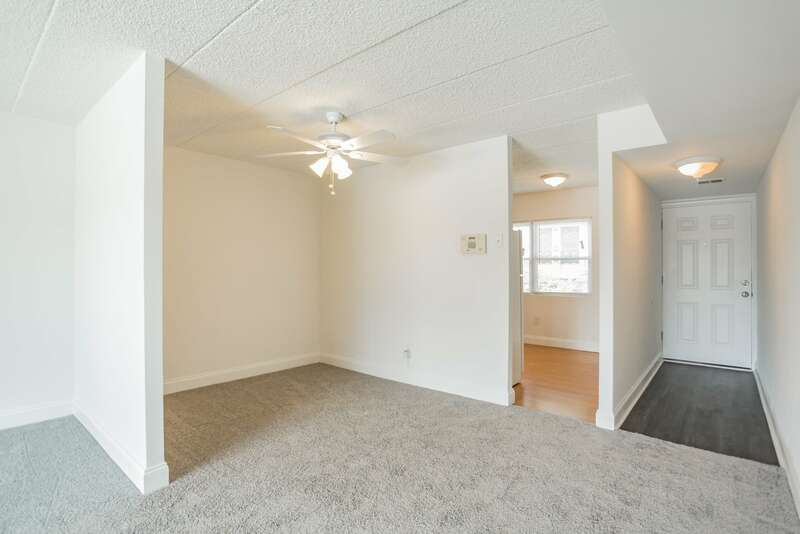 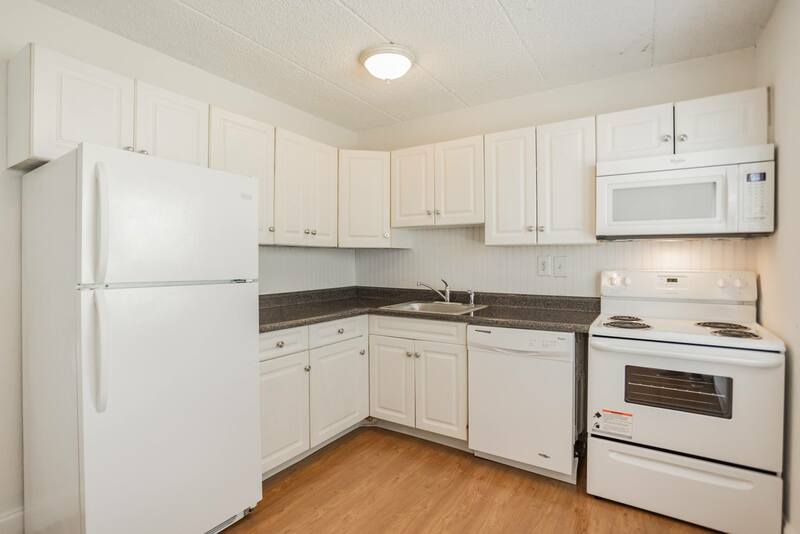 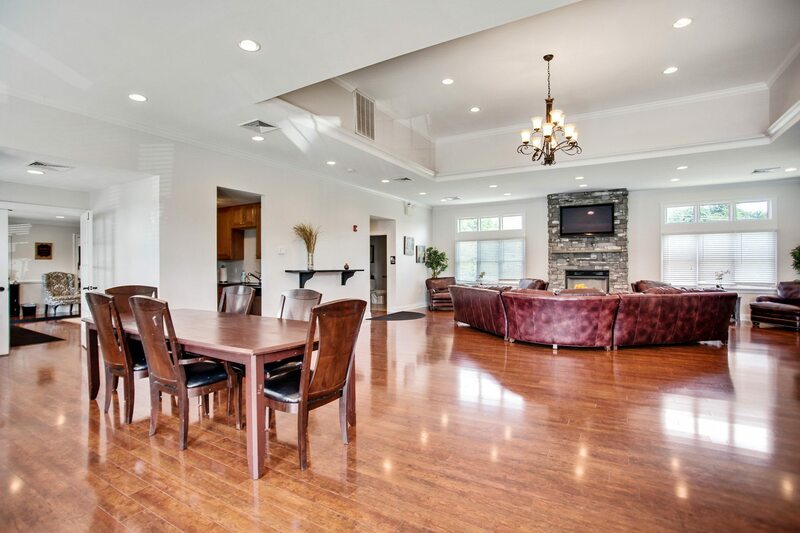 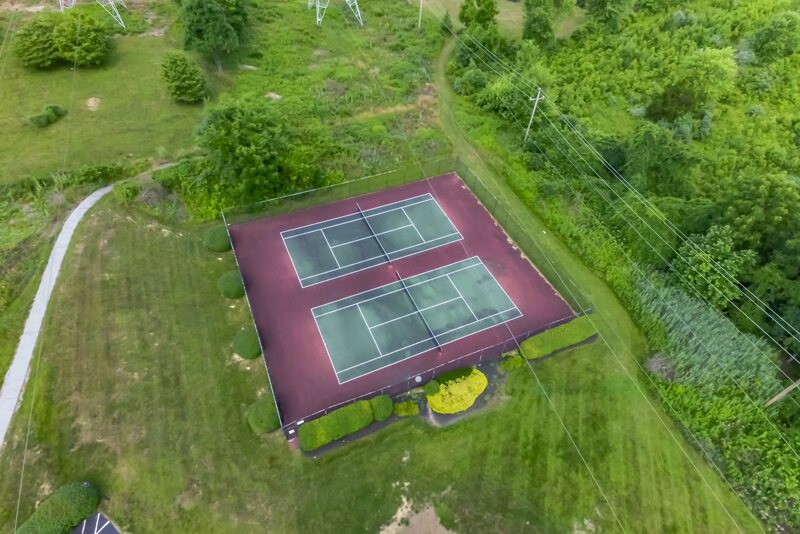 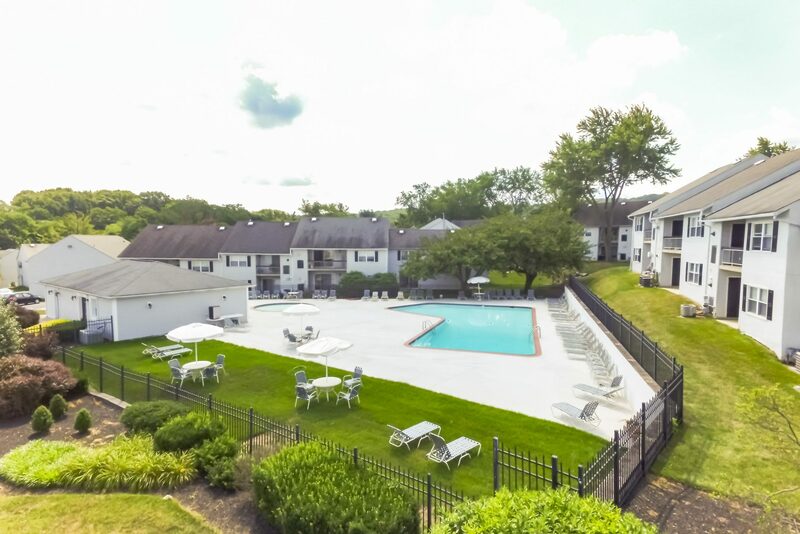 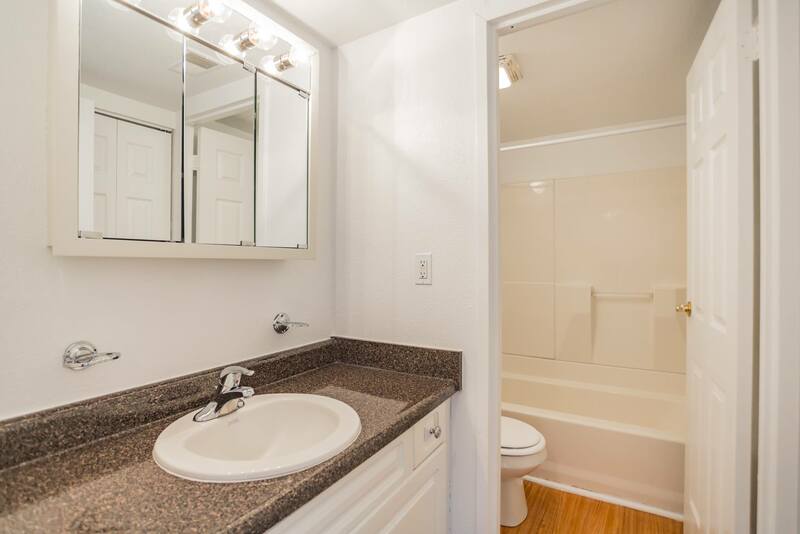 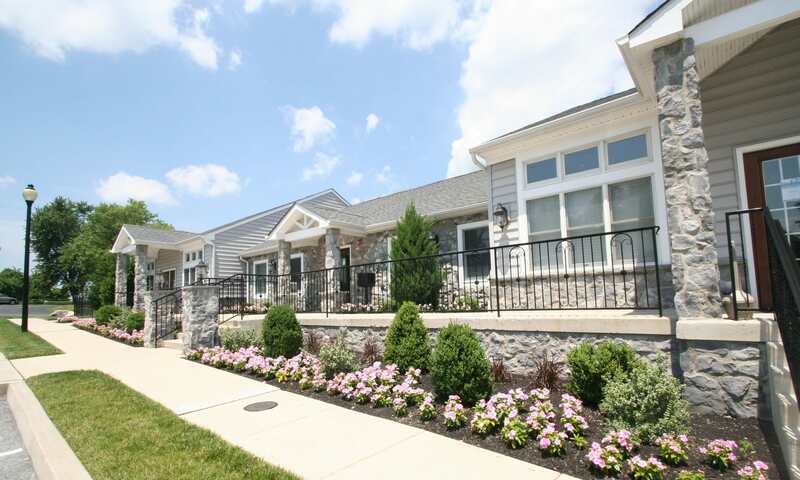 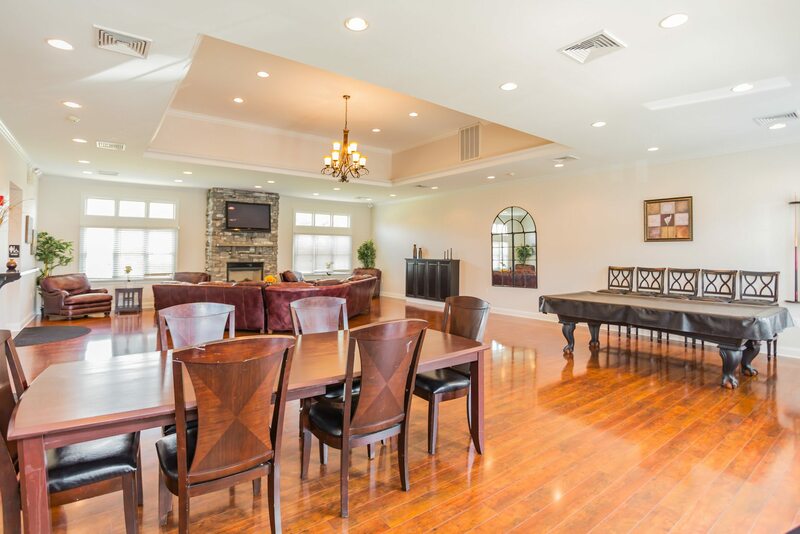 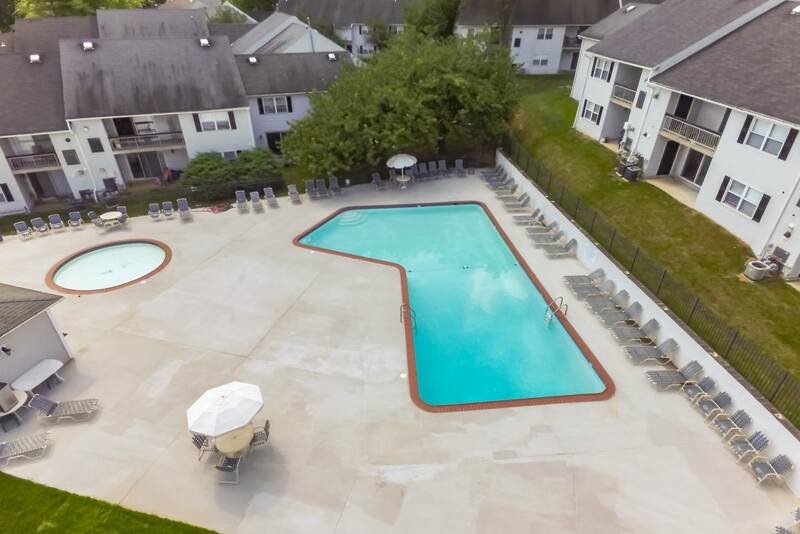 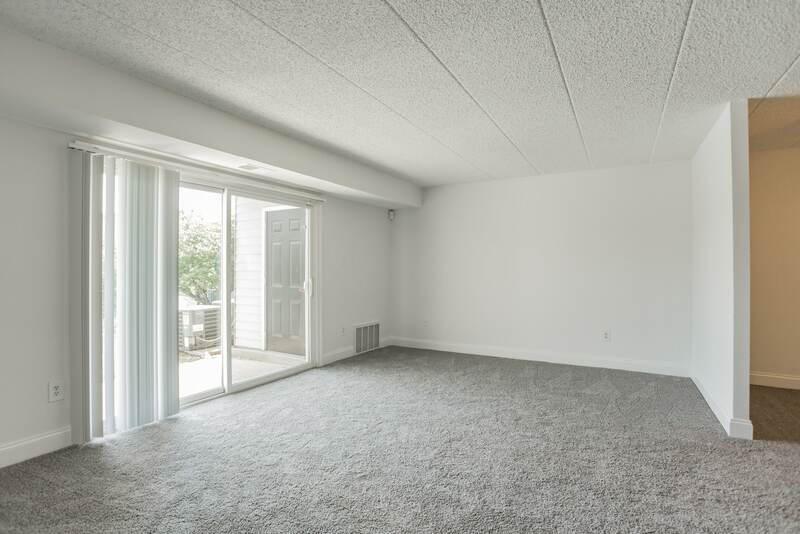 We offer one, two, and three bedroom apartments for rent in Malvern, PA. Our homes have been thoughtfully designed to provide you a comfortable living environment in a great location in Malvern. 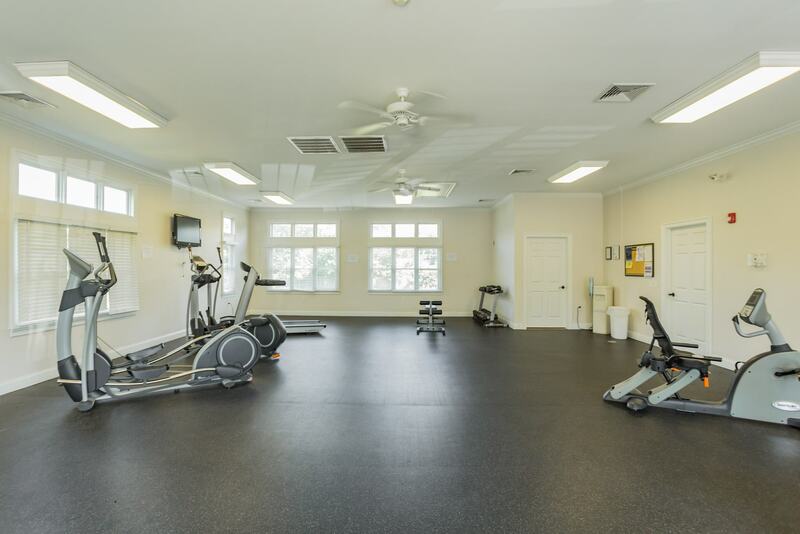 Inside and out, our homes have just what you need to live well. 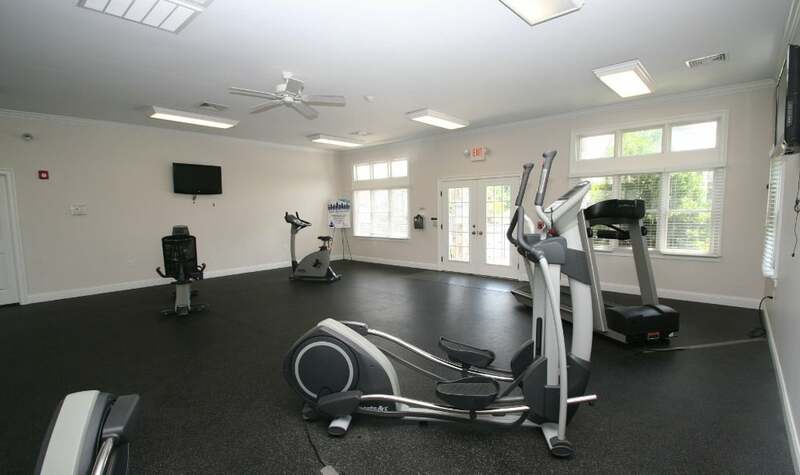 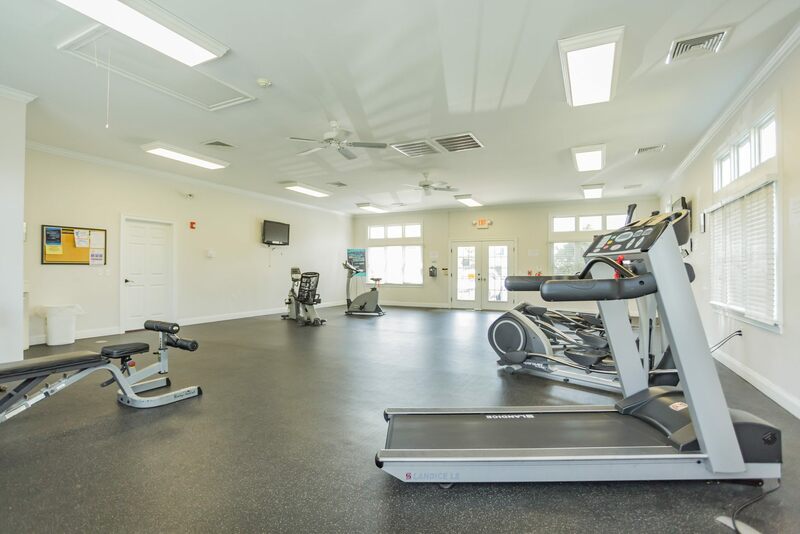 Enjoy private entrances, spacious floor plans, and a fitness center with complimentary classes, as well as a variety of other features and amenities. 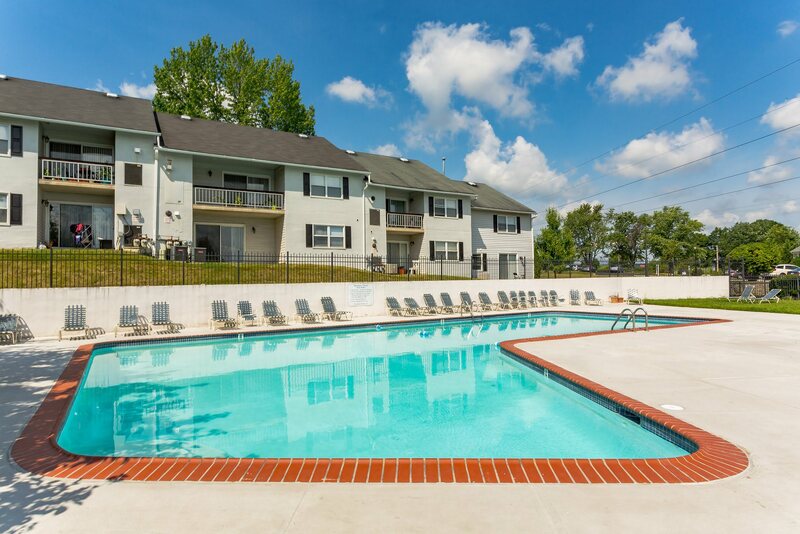 Visit Westgate Village Apartments today. 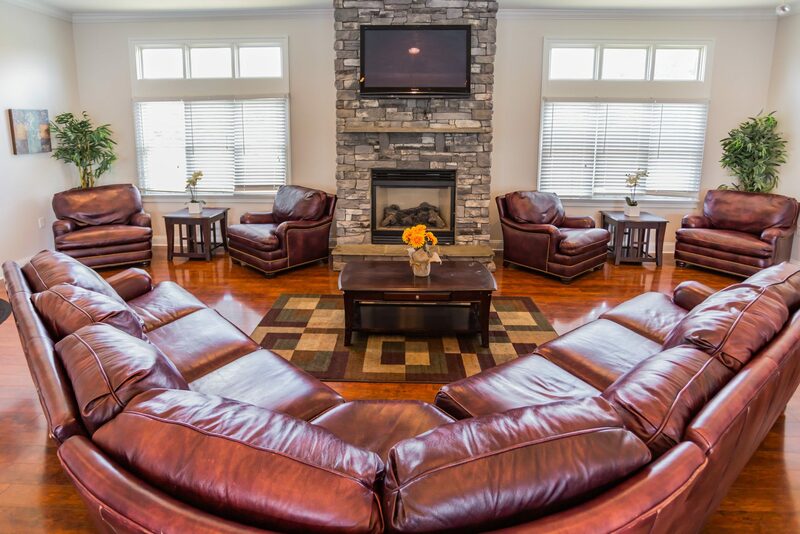 We’re here to welcome you home!